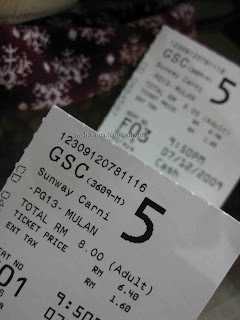 last night, incationly get a call to have MULAN at Sunway Carnival. 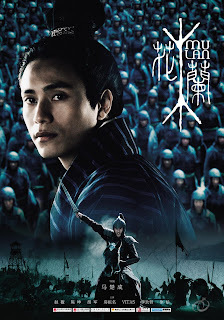 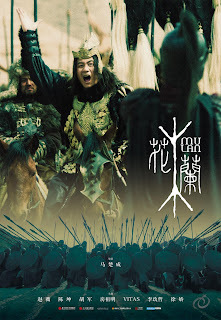 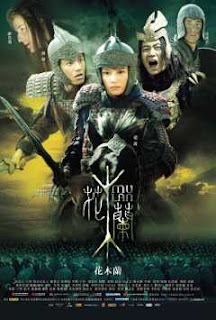 movie storyline is about WAR on china..
emm..her dad old n sick..so she take over her dad position to go on war..
and of course with some some small little Love story during her War..
how is the rating of this movie ? 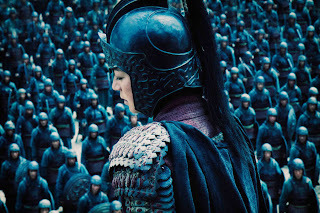 @shanay yalor.i still prefer cartoon d mulan..more intersting den movie d..
great movie..i'm going for storm warrior..can't wait to watch it..
@hoodedlicious i havent watch storm warrior...me find no ppl to watch..haiz..so sad nia..